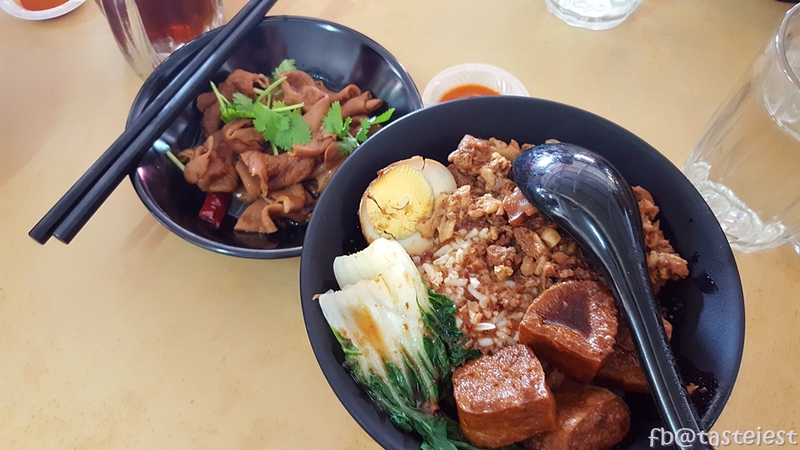 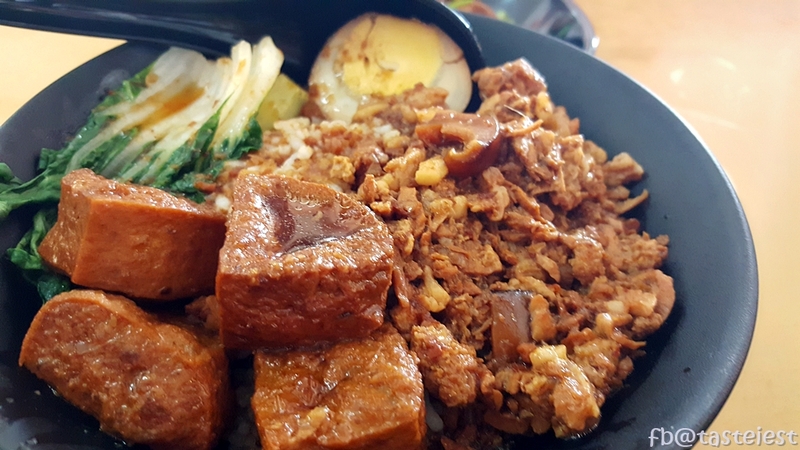 Awesome Taiwanese Braised Pork Rice at NSN Kopitiam (Opposite CIMB Batu Maung), generous portion of delicious rice. 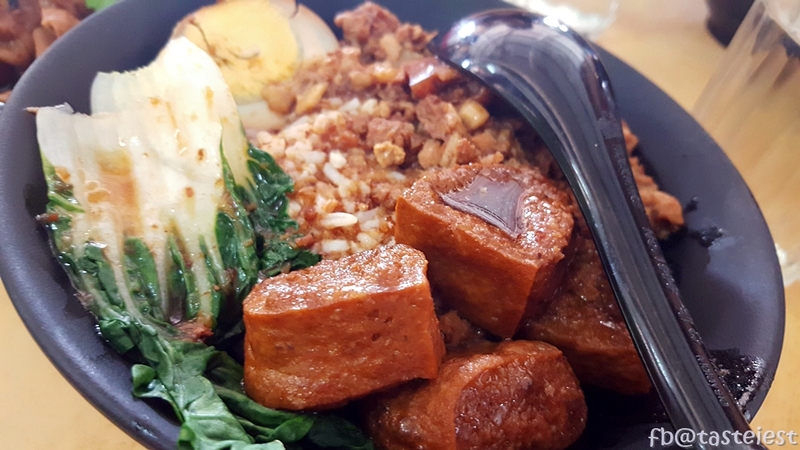 Braised pork belly are perfectly cook to flavor, generous portion of pork belly meat covering whole plate of rice. 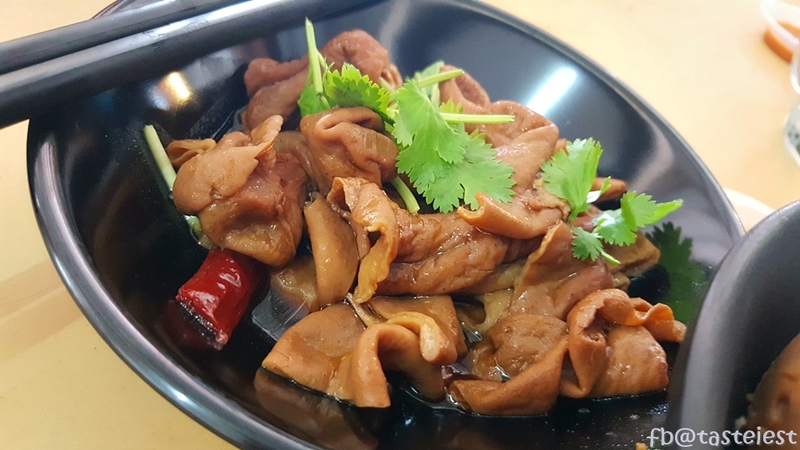 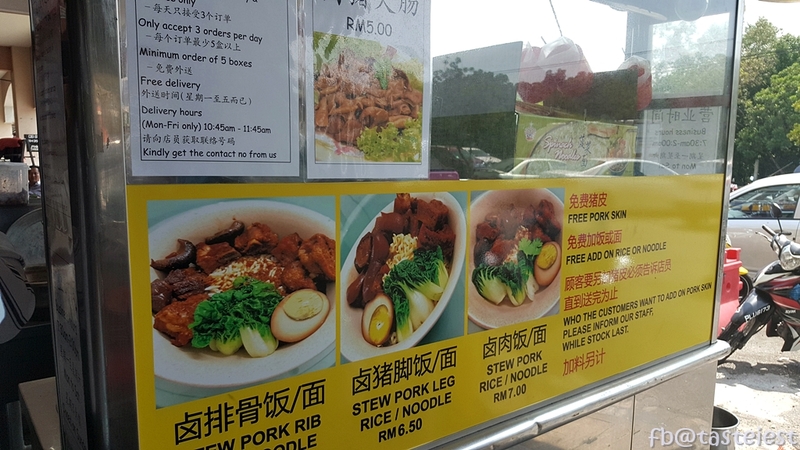 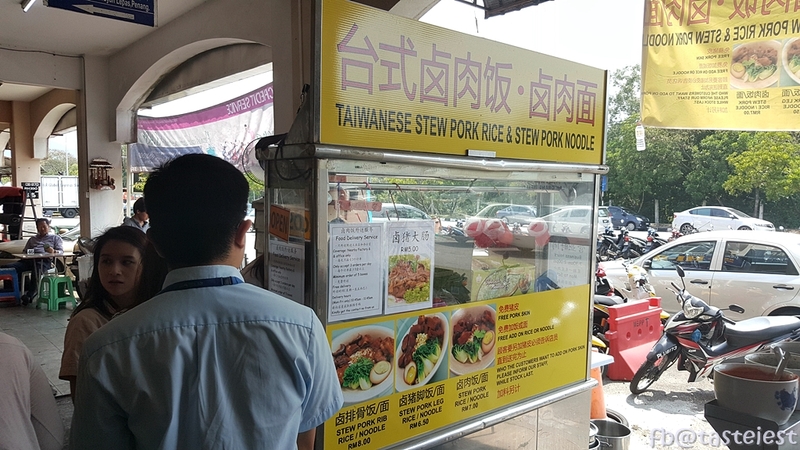 Free Pork Skin, Free Refill Rice, Free Refill Noodle!